Tamara Rojo and Kwame Kwei-Armah have joined other voices in the arts and spoken out against Brexit. James Doeser explores, a year on from the UK triggering Article 50, where the arts are now and where will be worst hit? The arts world still struggles with Brexit. It felt like both a repudiation and the unveiling of some uncomfortable truths. The UK is not the country we thought or wished it was. Reactions from the arts were widely reported at the time as “concern”, “worry”, and “anger”. In the last 20 months these feelings have evolved into “concern”, “worry”, “anger” and an increasingly energetic pragmatism. Rather than rehash the arguments of 2016, the sector must now engage in discussions about what kind of country the UK wants to be outside of the EU. This discussion is not in a good state. Ignorance and confusion continue to reign, but in the last year people have started to learn the difference between the European Commission, Council and Parliament. Our sector, like all others, has been forced to get nerdy about the single market, the customs union, trade agreements and subsidiarity. We’ve started to understand what responsibilities belong to faceless unelected bureaucrats in Brussels and what responsibilities belong to those in Whitehall. Arts organisations have been planning, armed with all this new knowledge. However, such planning is hampered by widespread confusion about what the UK actually wants and expects, especially after any transition period. The government has been reluctant to offer a clear and coherent vision. Slogans and incantations worked wonders on the campaign trail but are proving useless as tools of public administration. 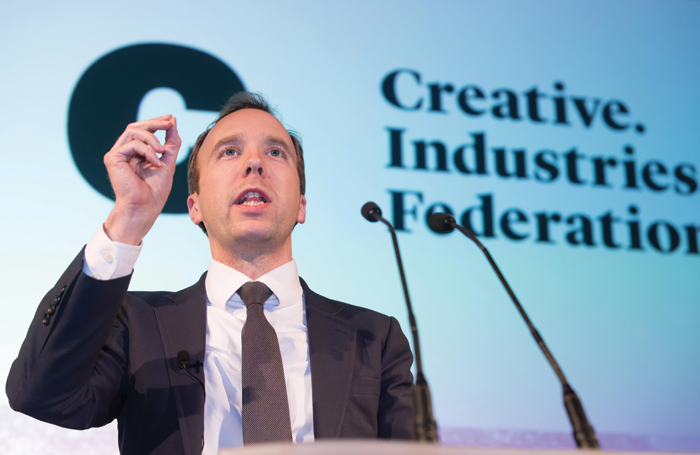 This month, the Creative Industries Federation assembled an international set of high-profile leaders from across the cultural sector to share their experiences since June 2016 and what they were expecting in any future political settlement. There are only so many ways that a succession of experts can say “we don’t know how this will pan out”. The politicians have been very busy, but not necessarily very productive. As is typical of her ministry, Suella Fernandes from the Department for Exiting the European Union offered the delegates some pretty un-reassuring words of reassurance. For most in attendance, Brexit was a huge and unwelcome drag on their limited resources. The English National Ballet’s Tamara Rojo and Young Vic’s Kwame Kwei-Armah (the two prominent performing arts voices in the proceedings) did not hide their Remain affiliations. For Armah and Rojo, Brexit presents an affront to their artistic and cultural sensibilities of open-mindedness, compassion and curiosity. When it comes to Brexit and the arts, freedom of movement and access to finance are the two most frequently discussed issues. 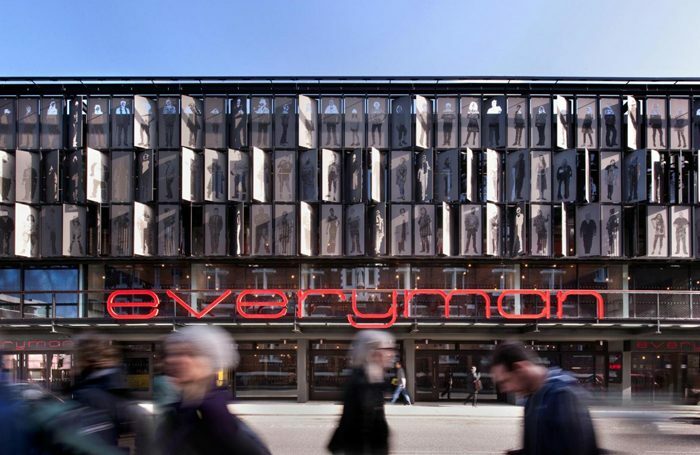 They feature heavily in two reports from Arts Council England last month that provide the best data yet on what the sector is thinking and doing in response to the vote to leave. These can be added to the government’s own inadequate sector analyses, the Creative Industries Federation’s research and the Mayor of London’s scenario planning to provide a considerable body of work that says a lot about where we are and where we are going. A third area of concern is trade in goods and services: ACE research from 2016 in the immediate aftermath of the referendum revealed that 17% of the earned income of theatre organisations and 16% of that of dance organisations was generated by international activity – more than the sector-wide average. The Department of Culture, Media and Sport’s figures show £362 million (just over 56% of all exports) from the “music, performing and visual arts” sector go to Europe. Amazingly, the CIF conference seemed united on the desirability (and economic necessity) for continued – or, hold your breath, even more – freedom of movement. Unbelievably, this came from the Brexit enthusiasts as much as those who wish to remain. “Art doesn’t respect borders” is the familiar phrase. Our sector loves this sort of thing. I’m not sure the 52% do. EU structural funds have helped build and rebuild the theatre infrastructure of the UK (Sage Gateshead, Liverpool Everyman) and Creative Europe has helped instigate – and lubricate – international collaborations across the continent (the £2 million Opera Vision project is a recent example of the economies of scale that can be achieved). It’s predicted that those areas that voted most emphatically for Brexit are also those that will suffer from our departure. A quick scan of ACE research shows those huge investments are mostly in de-industrialised parts of the UK. The Hub and Beacon was paid for with £4 million from EU in Redcar and Cleveland (66% leave), Boho Zone was paid for with £2 million from the EU in Middlesborough (66% leave). What are the chances that this kind of money will come from Whitehall? Responses from our sector to the vote itself have been twofold: a cultural and artistic response and an unsentimentally pragmatic and practical response. Brexit prompted a period of listening and learning. The paradoxical charge was that those of us who work internationally, based out of multicultural and multi-linguistic cosmopolitan centres, needed to get out of our bubbles. Headlong’s Brexit Shorts and the National Theatre’s My Country are just two of many works set in motion by the referendum that signalled this introspective turn. In the broader creative industries people are making contingency plans that anticipate a decline in business and an increase in hassle: opening subsidiary businesses and offices on the continent, toying with relocation. These are the stories people tell at events like the CIF conference last week. Might now be the time to use what freedom of movement we have to pack our bags and leave Brexit Britain to its chosen fate? With negotiations underway and contingency planning in full swing, the message to those representing the UK in Brussels is clear. The creative industries are successful but fragile. Any diminishing of freedom of movement, any reduction in funding, or any barriers to slow the import and export of goods and services puts the performance of our industry at huge risk. It’s hard to see how we can give the 52% what they want without doing damage to our sector. So, is it really still worth pursuing?